According to a release from the Government Information Service (GIS) dated February 1, 2019, His Excellency the Governor, Mr Augustus J. U. Jaspert, issued the Writs of Election on January 31, 2019, which are formal instructions issued in accordance with the Elections Act. 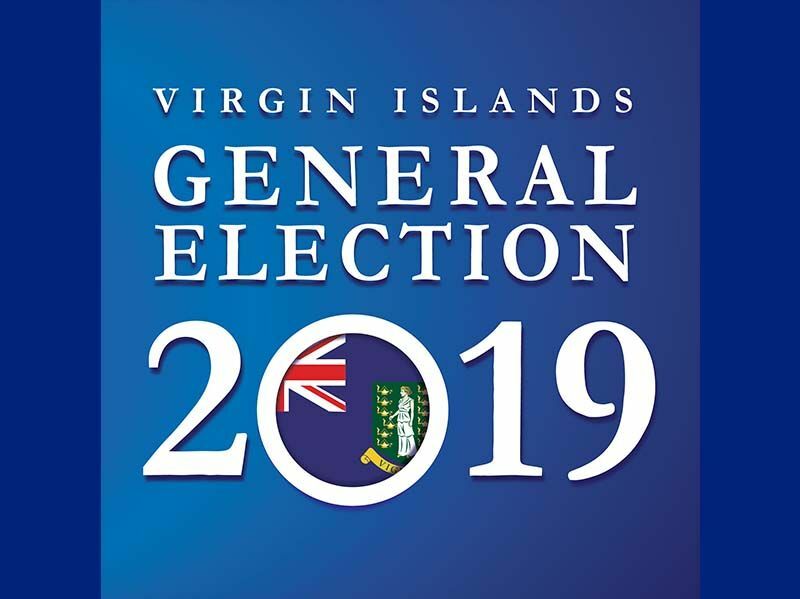 Supervisor of Elections, Ms Juliette Penn, stated that the additional time is being provided to allow sufficient time for candidates to make declarations in accordance with section 66 of the Virgin Islands Constitution Order, if deemed necessary. In accordance with section 26 of the Elections Act, on Nomination Day, candidates will be required to complete Form No. 15 which will be provided by the Returning Officer. Ms Penn is reminding candidates that they have to be nominated by at least two registered voters of the electoral district for which they seek election. Additionally, the nomination paper has to be attested by one witness. The candidates are also required to swear an affidavit in Form No. 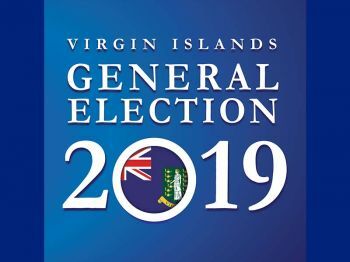 16 which will also be provided by the Returning Officer, stating that to the best of their knowledge they are not disqualified under the provisions of the Constitution from contesting and being elected as a member of the House of Assembly. It was promulgated that Nomination Day was February 11 and now a few days later it February 14. How was such a simple scheduling project get hosed like Hogan’s goat. Was there a lack of proper coordination between the Governor’s and the Office of the Supervisor of Election? Is this emblematic of things in the BVI? Is Election Day still on 35 February? What a ah royal mess. Politicians blowing hot air, politicians promising any and everything, even a trip to the moon, alleged run on white envelope sale and distribution, parties can fill full slate and scraping the bottom of the barrel, no consistent mesage on the trail, flexible dates........etc? Is this Hobson’s choice for the electorate?